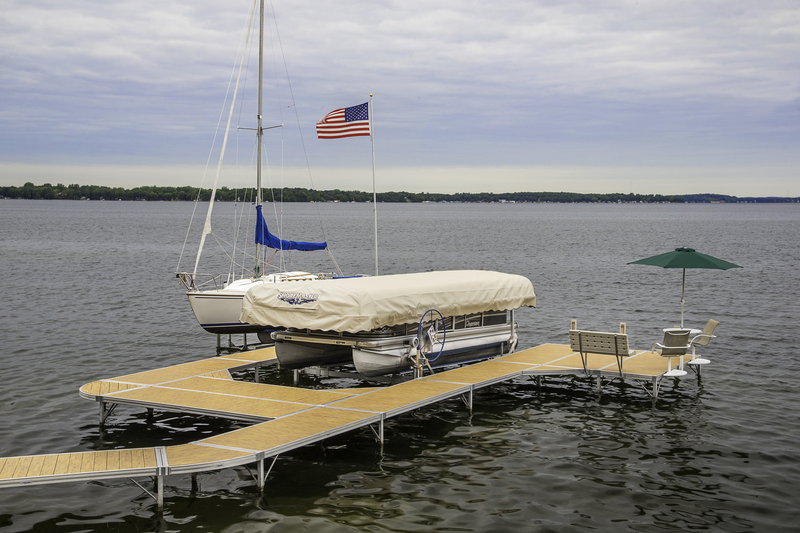 Today’s pontoon and tritoon owners want the ultimate in functionality, usability and dependability – that is why they choose ShoreMaster dime-welded pontoon lifts. 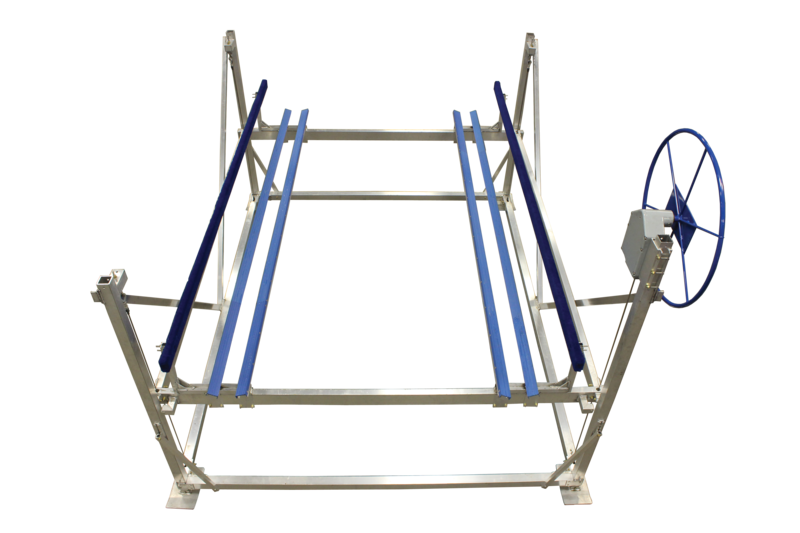 Our precision welded aluminum boat lifts are over-engineered for maximum stability, over-built for superior durability, and over-tested to ensure maximum reliability and performance. ShoreMaster’s Pontoon Lift has been designed to perfectly fit today’s larger, more powerful, and more refined pontoon boats. 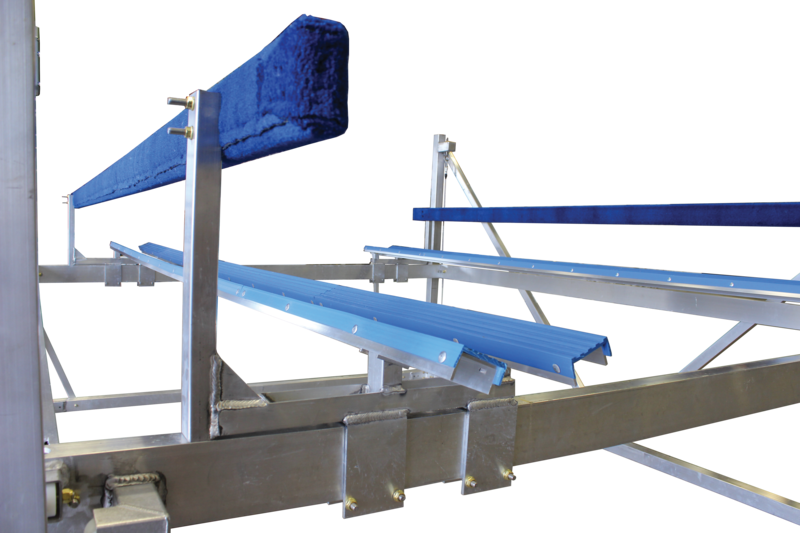 Available in three capacity options, the ShoreMaster Pontoon Lift features additional length and width to accommodate the increasing size of today’s pontoons. 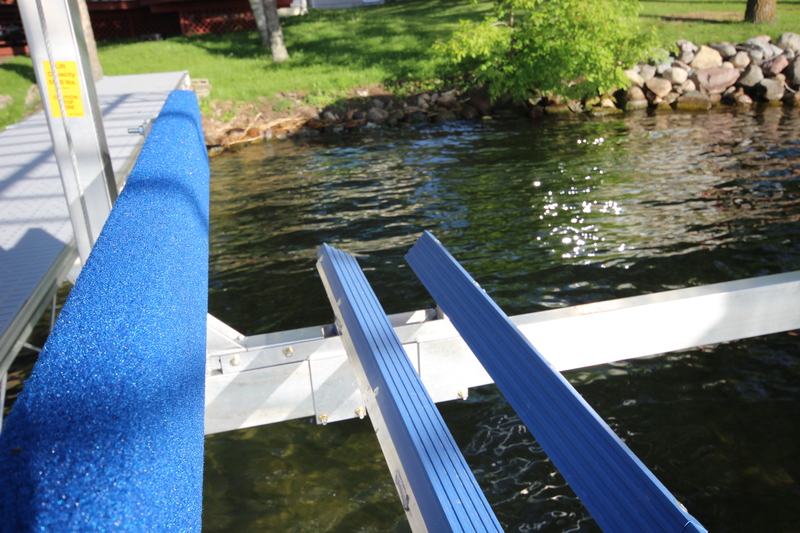 Combined with the standard Pontoon Guides and Rail, this longer, wider design provides a more stable platform for lifting the pontoon and better support and guidance when entering and exiting the lift. The double v-side feature really makes it easier for pontoon owners to position their lift so that passengers can board or exit the pontoon from either side of the lift. 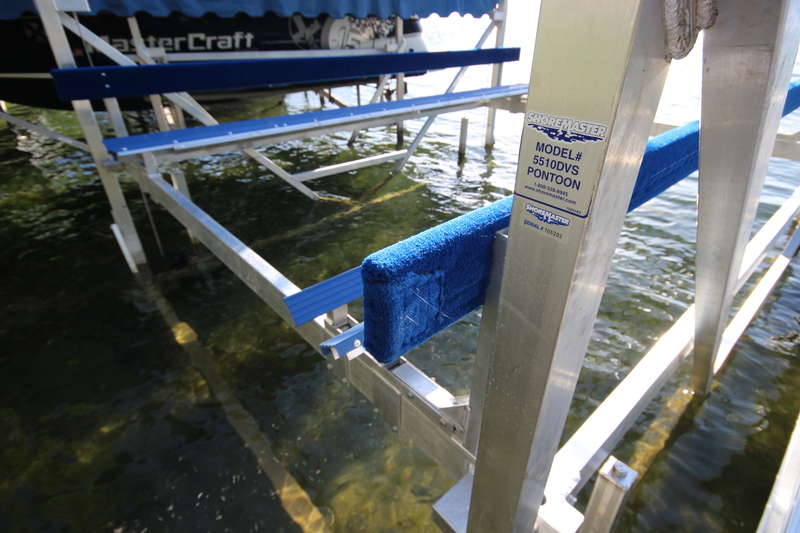 Welded construction and premium components provides ShoreMaster Pontoon Lift owners the easiest, fastest assembly and installation. 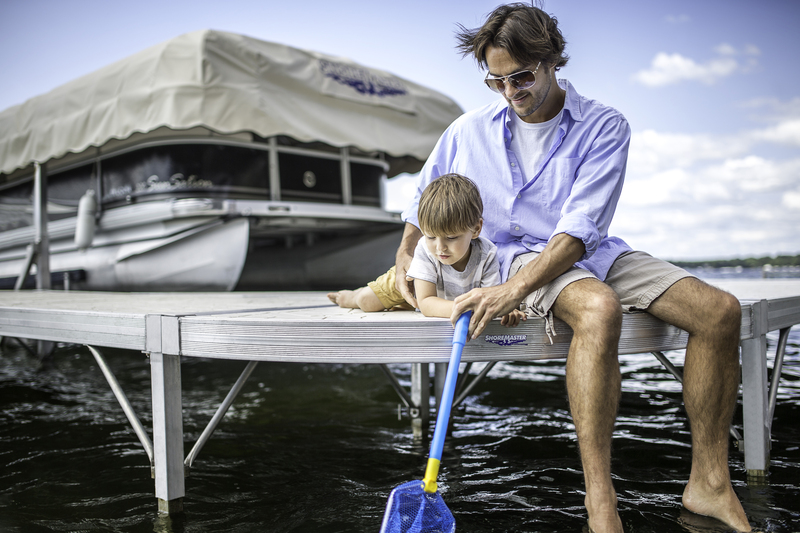 Maximize your time on the water with the ease and convenience of a boat lift motor. When partnered with the Pontoon Lift’s Whisper Winch a boat lift motor offers the easiest, most unobtrusive lift operation on the market. 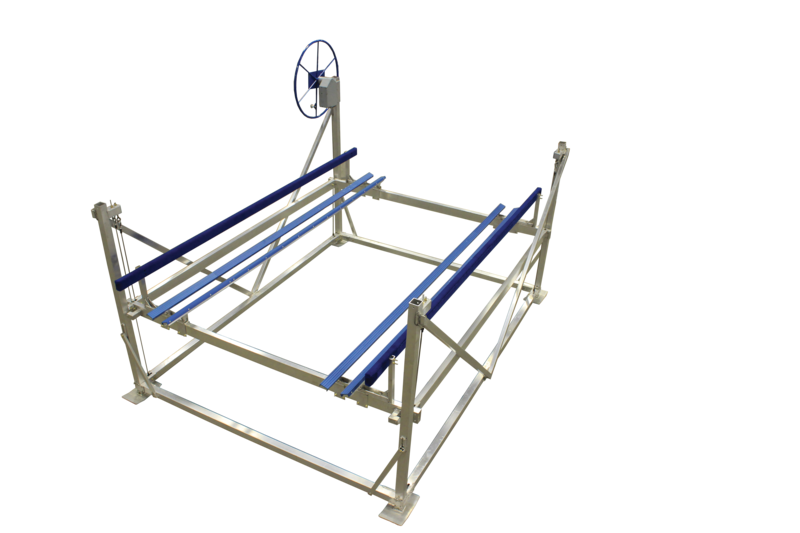 Available in multiple power and remote options, a boat lift motor is the quickest way to maximize your summer. 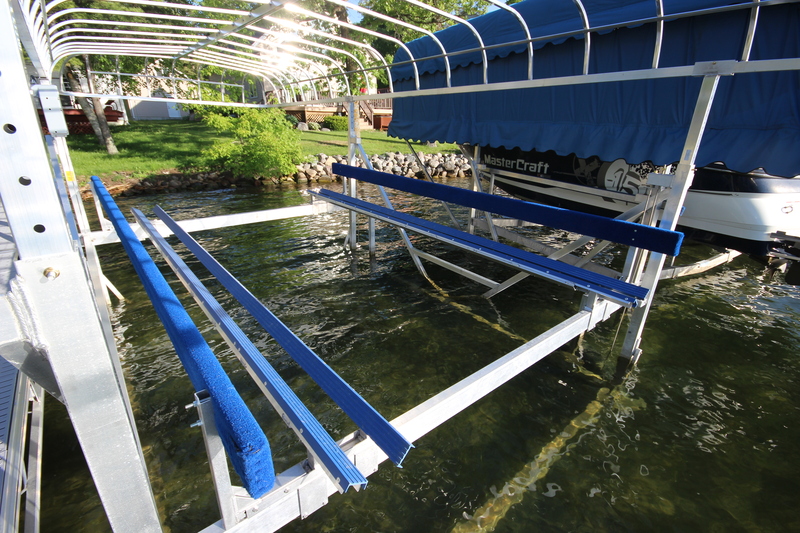 Do You Really Need Adjustable Leveling Legs for Boat Lifts?